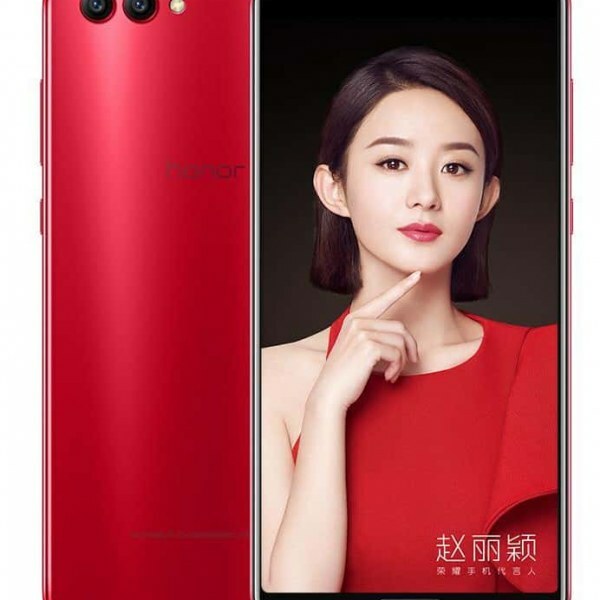 Huawei just announced its affordable Honor View 10-V10 smartphone. Taking design cues from the Mate 10/Mate 10 Pro and featuring a tall, 18:9 display and a dual-camera setup, the all-new Honor View 10-V10 costs significantly less than its more premium brethren, but looks like it encapsulates all the core fundamentals that made the Mate 10 and Mate 10 Pro noteworthy handsets. There’s a 5.99″ LCD display, boasting a resolution of 1,080 x 2,160 pixels and a trendy 1:2 aspect ratio. Powering the Honor V10 is the speedy Kirin 970 chipset, which is also making the rounds inside the Mate 10 and the Mate 10 Pro. Versions with 4 or 6GB of RAM are also available, coming with 64GB or 128GB of native storage, respectively. A microSD card slot is also present, and you also get a 3.5mm audio jack like all the cool kids do. A hefty 3,750mAh battery at the back makes sure you power through at least a day of heavy usage; there’s also fast charging included. Honor V10 comes with dual 16 MP + 20 MP cameras at the rear. The 20 MP unit is a monochrome sensor with a large aperture of f/1.8. Up front, we get a 13MP camera with f/2.0 aperture and what seems to be Huawei’s take on Apple’s animoji fad – yes, you will be able to create animated emoji videos and send them to your pals just like with the iPhone X.